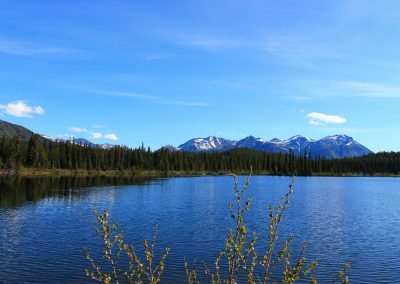 Vines Lake, located close to Jade City, provides excellent fishing, hiking and a perfect base for your exploration of the Cassiar Mountains. 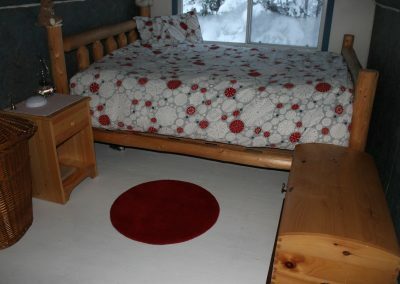 Welcome to the Cassiar Mountains, stay lake front, in a cabin accommodation just off Highway 37 close to Jade City. 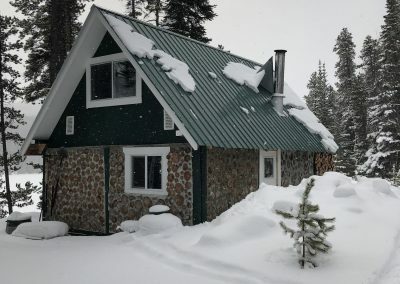 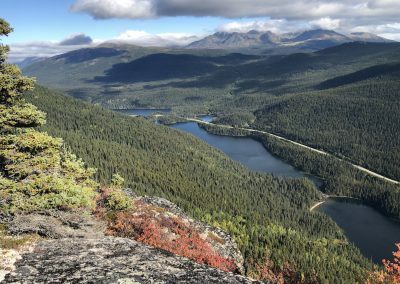 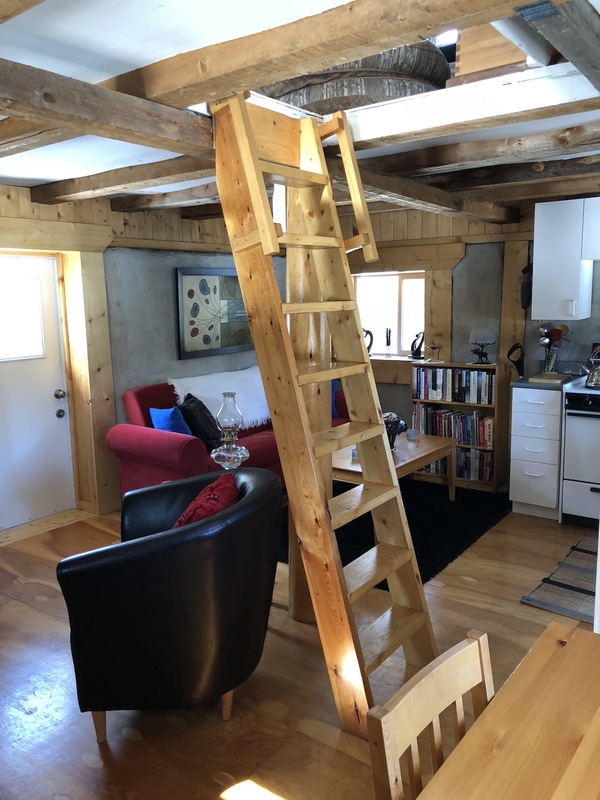 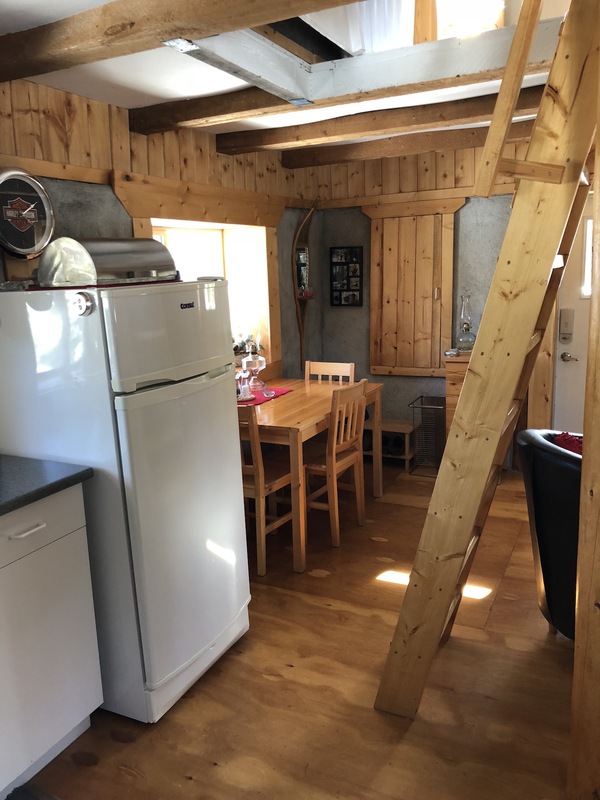 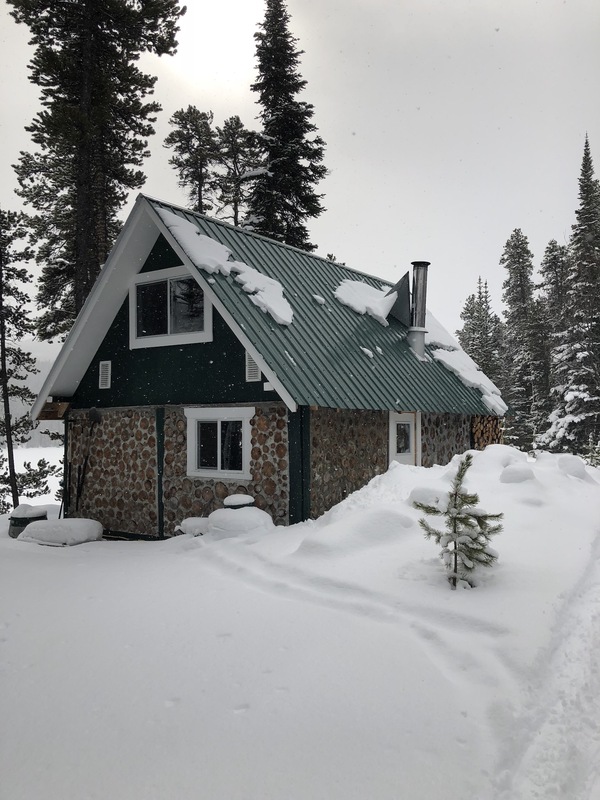 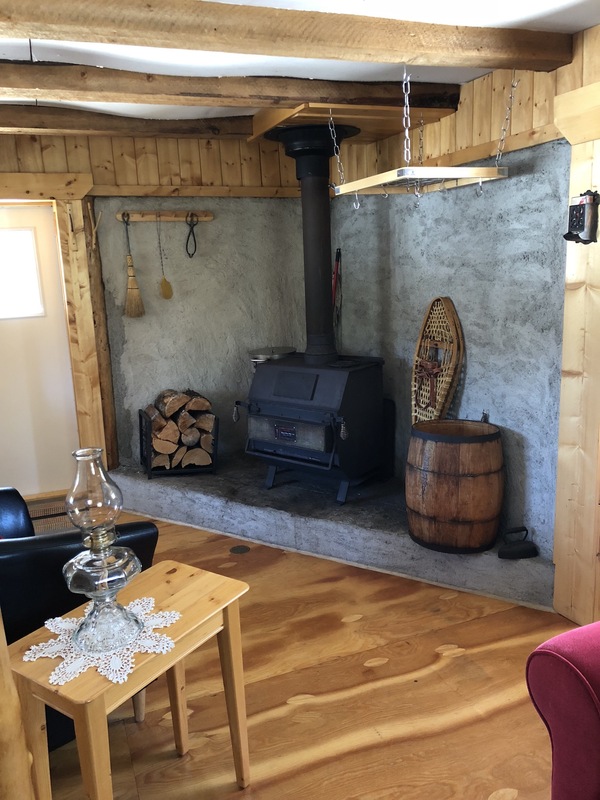 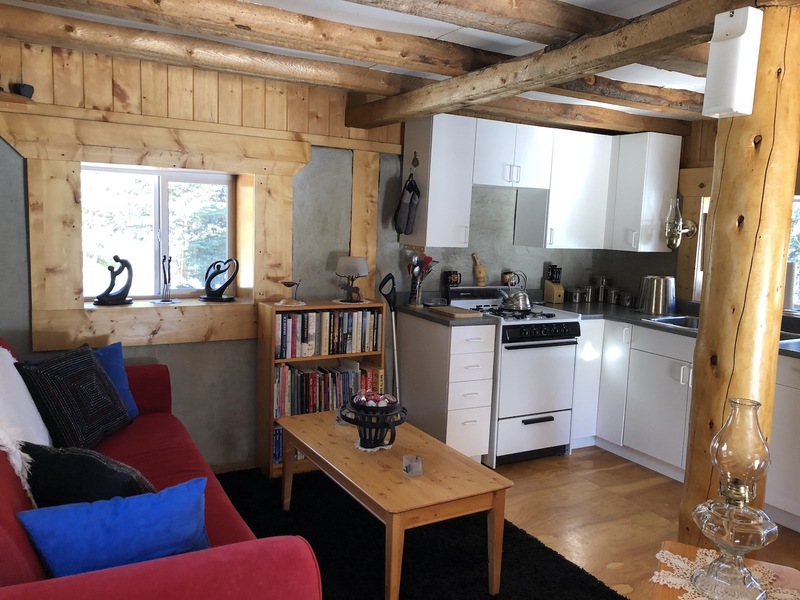 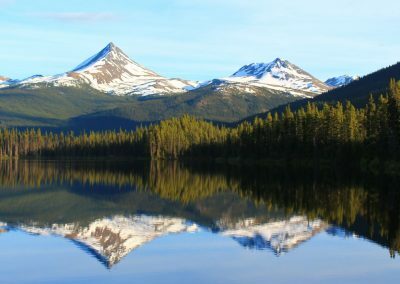 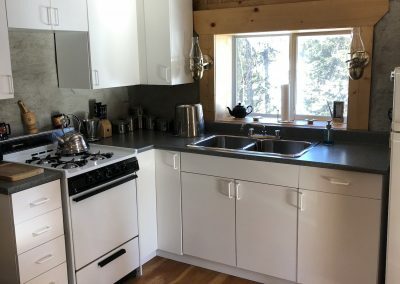 A beautiful scenic mountain location, with a cabin hideaway between Watson Lake and Dease Lake, 130km south from the Alaska Highway Junction. 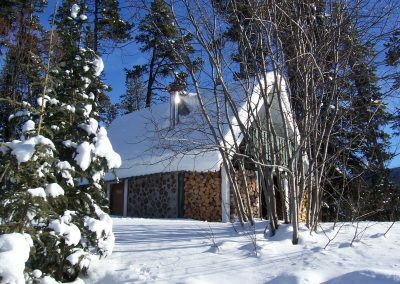 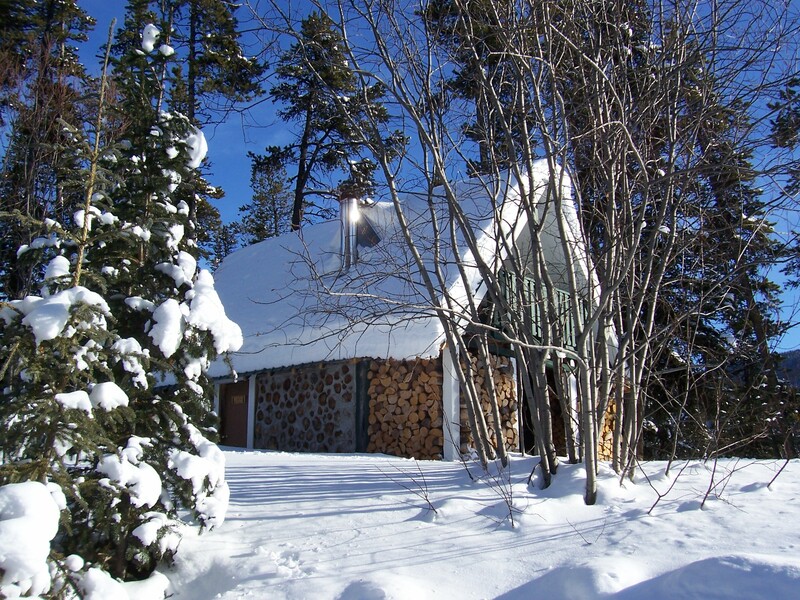 Enjoy snowshoeing, ice fishing, and snowmobiling in the winter months. 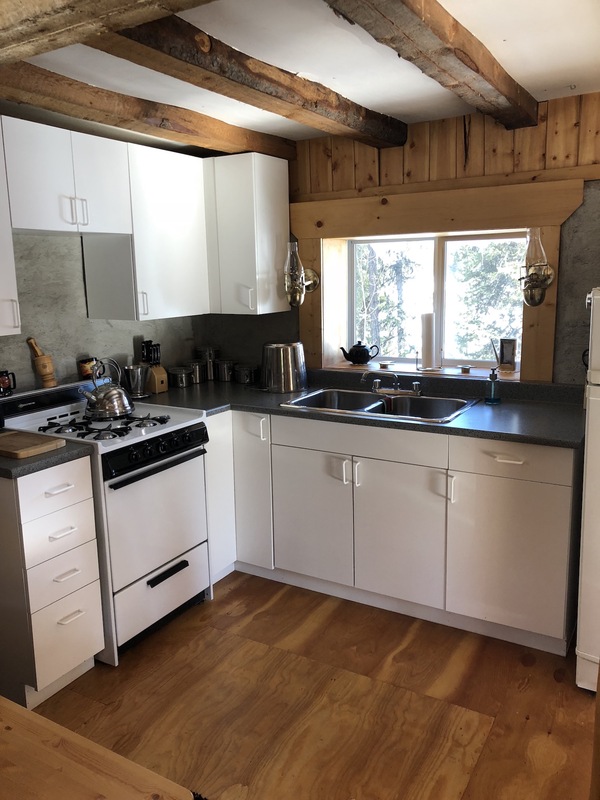 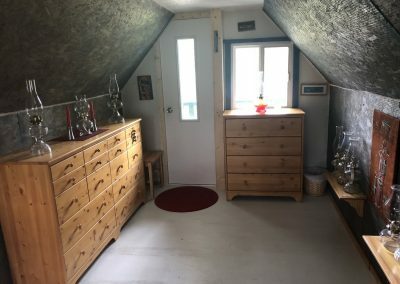 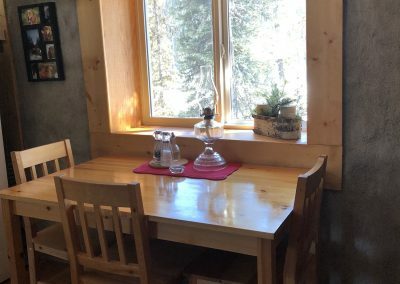 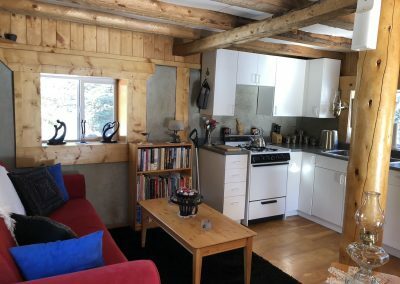 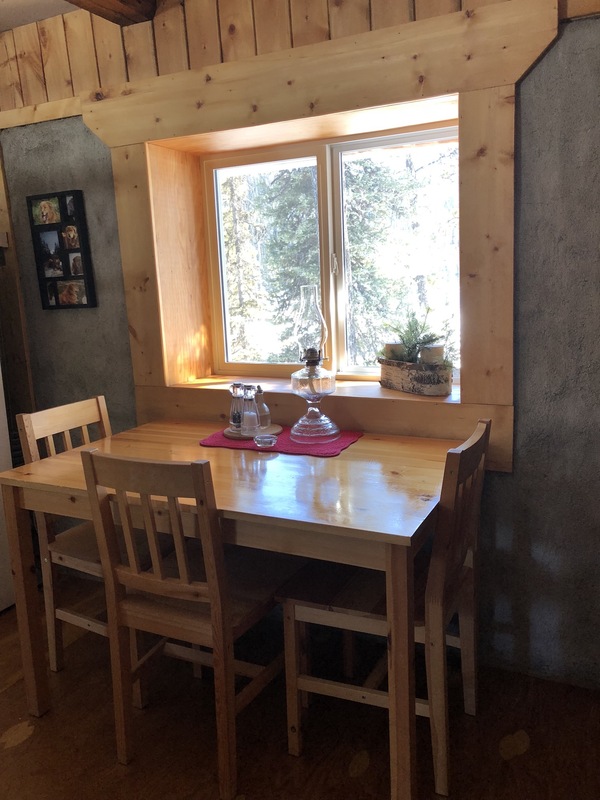 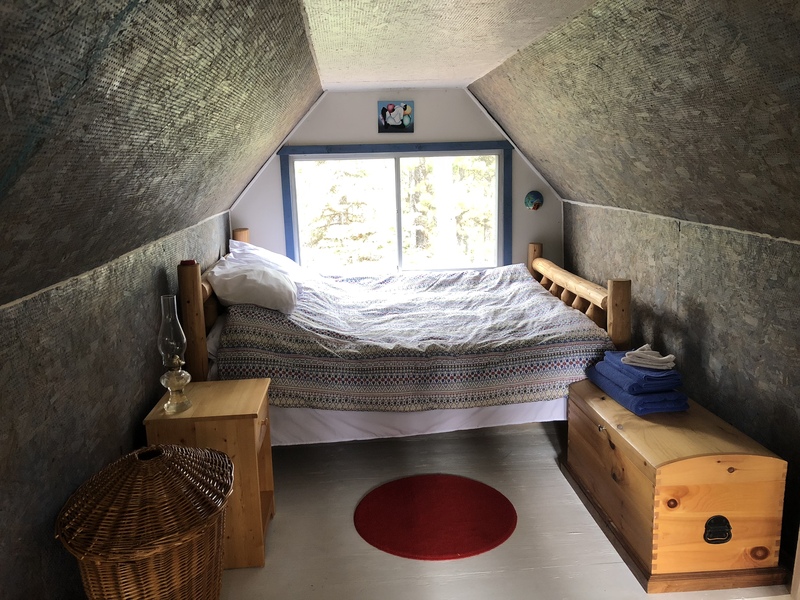 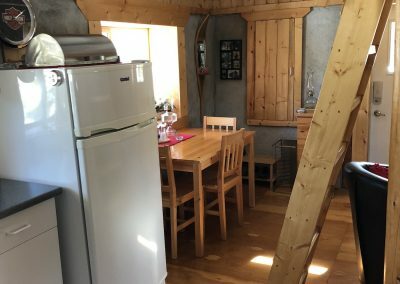 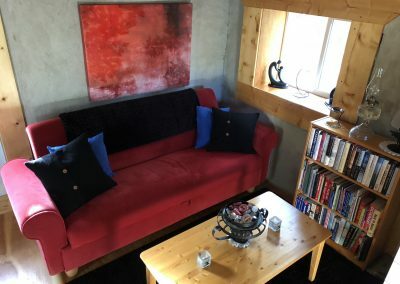 A reasonably priced bed and breakfast accommodation serving the traveller on the Stewart-Cassiar Highway 37. 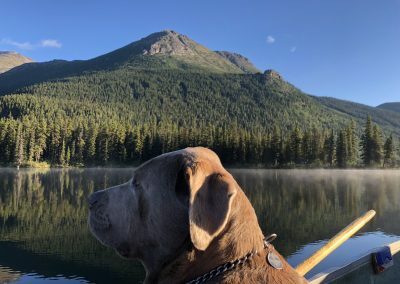 We love dogs and you are welcome to bring your dogs here. 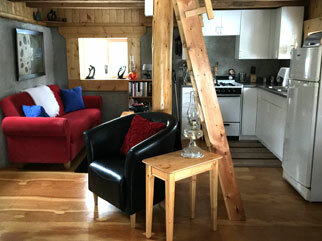 A private accommodation setting with stunning views. On 594km of the Stewart-Cassiar Highway 37. 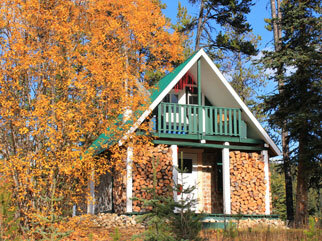 Where hotels and motels are few and far between, we offer you a private cabin experience. 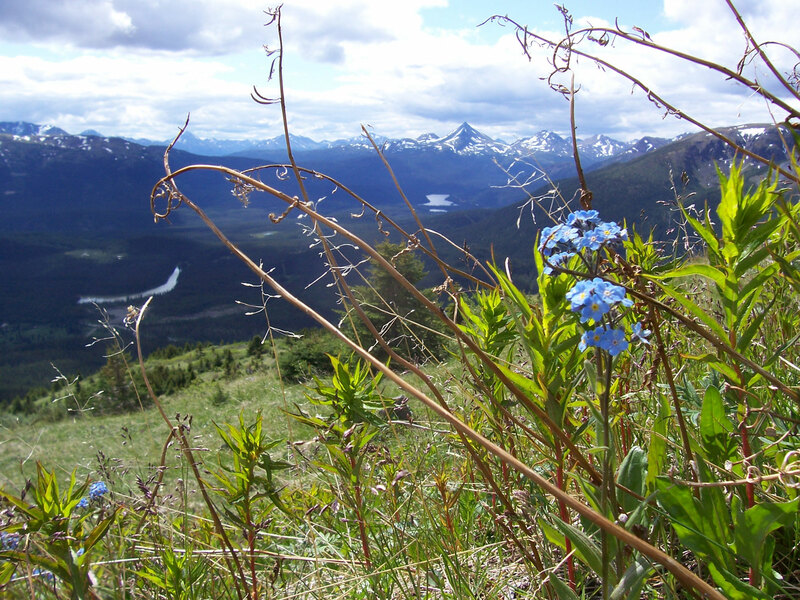 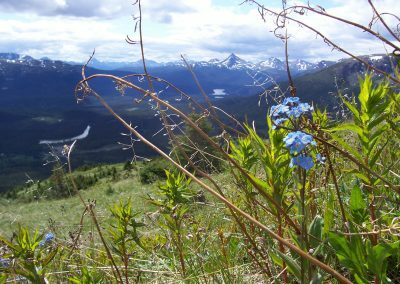 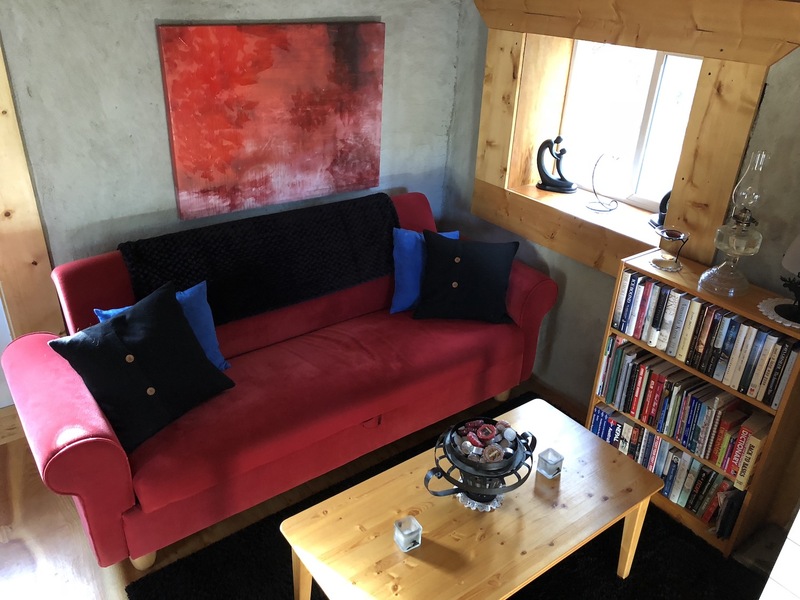 The bed & breakfast is a private setting with easy Stewart-Cassiar Highway 37 access and a turn around. Cabin bed & breakfast is pet friendly on a lake. 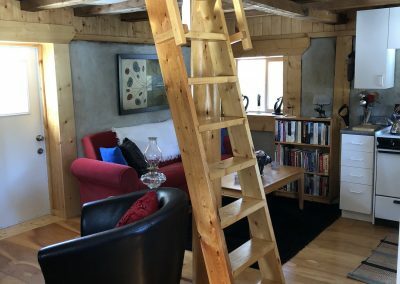 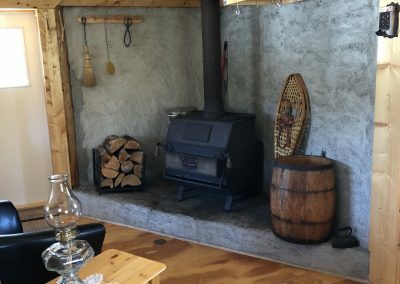 A Rustic Cabin Bed & Breakfast off the Stewart-Cassiar Highway 37. 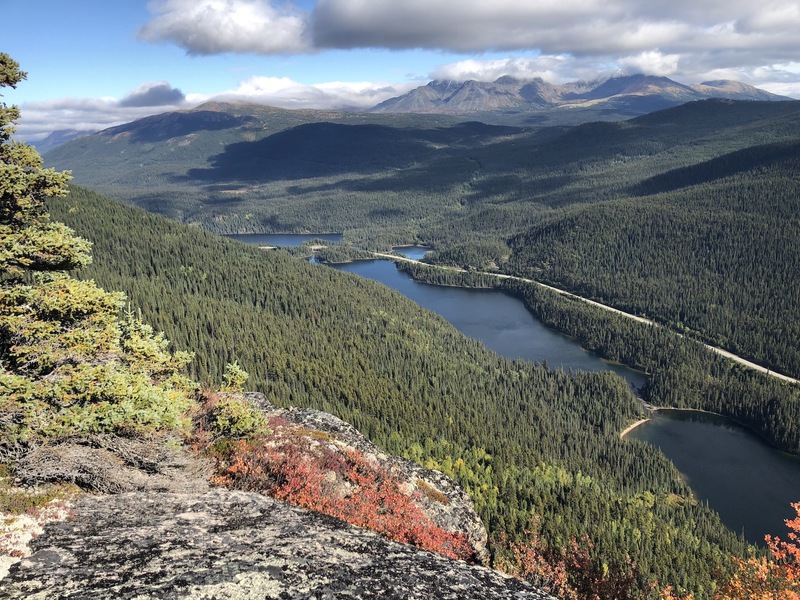 We are located 30km South of Good Hope Lake.